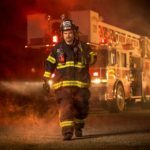 About a year ago I was approached by one of my Green Bay commercial photography clients to help them facilitate a nationwide photography project. 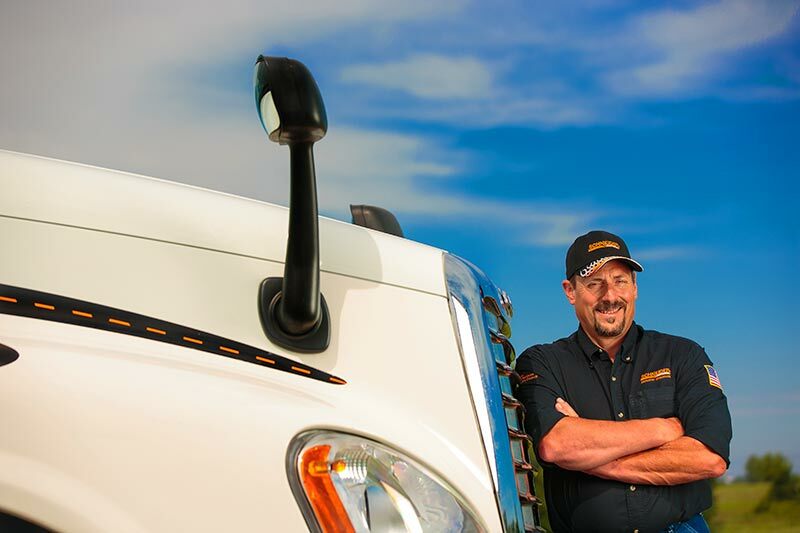 The client, a nationwide trucking company, wanted to start profiling their drivers. With thousands of drivers spread out across the United States, I knew this would be an interesting and fun project to work on. 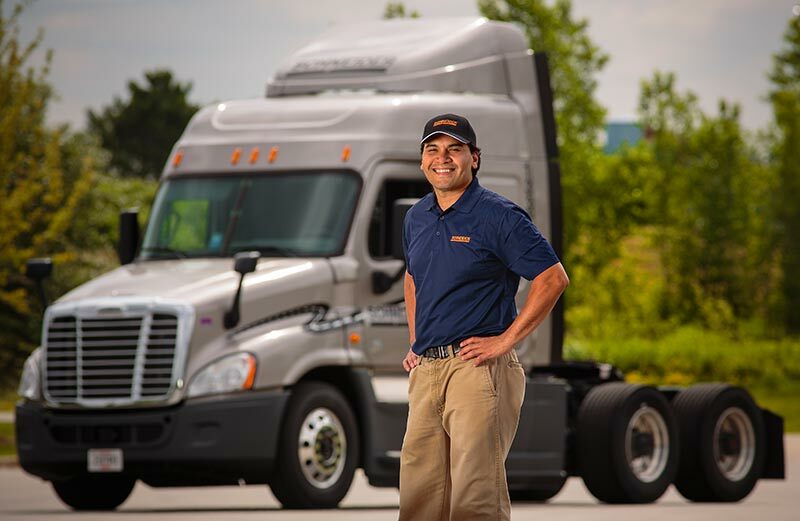 The goal of the project was to shoot a comfortable and happy portrait of the driver with their truck behind them. If my schedule allowed, I would take care of the photo shoots near Green Bay and find a photographer near the driver if it was further away. Being the art buyer is something I have done before, but never to this scale. Having to be the person to assign work like this has been a great learning experience for me on how to better talk with my clients and understand their needs, as well as how to negotiate a fee and usage. 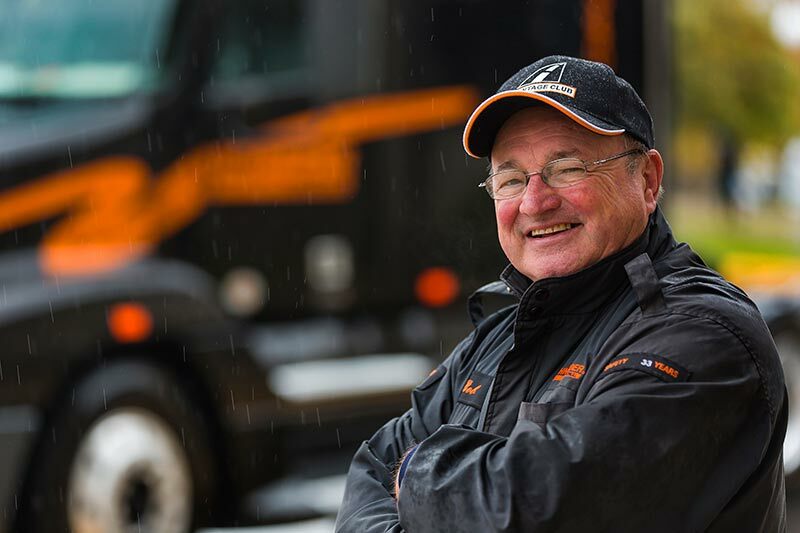 Photographing truck drivers in front of their trucks can be tricky. Not only can their schedules change quickly, but as best you can, you need to deal with the weather that gets handed to you on the day of the shoot. Of the four photos of mine posted below, only one was shot on a nice day. One was shot in monsoon rains and other two were shot on days when I glanced over my shoulder to see if a twister was coming. 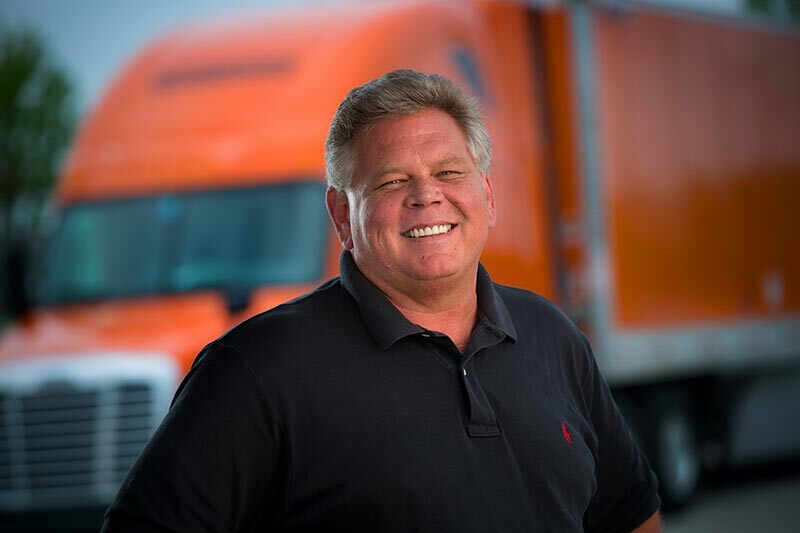 Luckily on those high wind days, the truck driver looked good wearing a baseball cap.